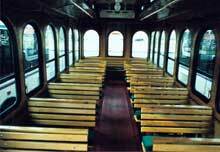 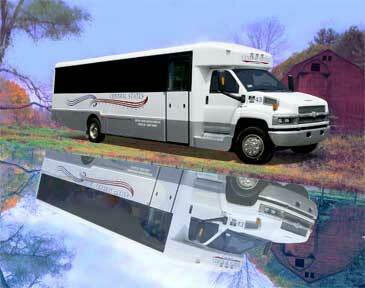 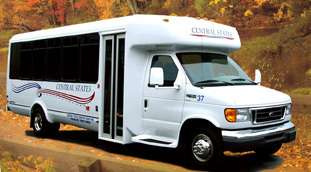 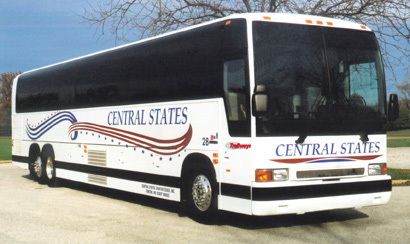 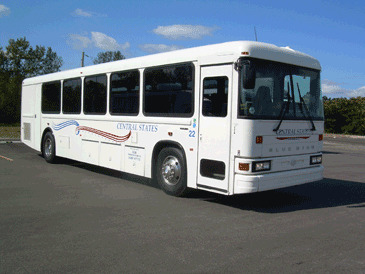 Central States transportation offers a wide variety of transportation solutions to meet every customer's needs. 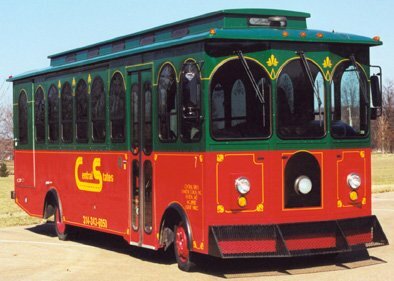 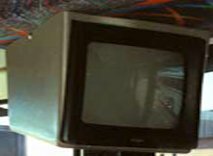 From mini to luxury coach, local or long distance travel, regular shuttle service, even the nostalgic trolley, we will do our very best to make your travel experience both enjoyable and cost effective. 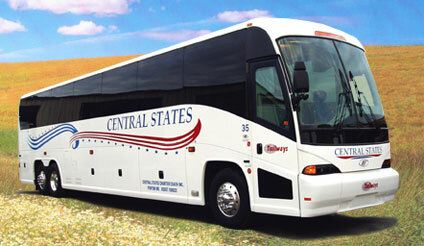 In fact, we welcome you to come by and check out our coaches for yourself. 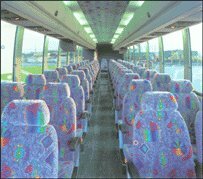 We're sure you'll like what you see!